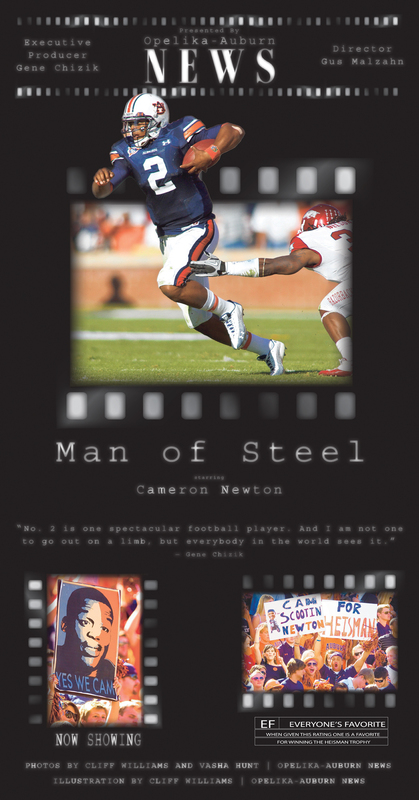 Available for download here, or in this Saturday’s Tiger Tailgater. I saw them working on this yesterday. Love it.